But his adopted brother, Tolliver, won’t leave just yet. He is dead set on finding his winged family, the ones who threw him away at birth. Will they accept him or execute him? Either way, Tolliver intends to try. 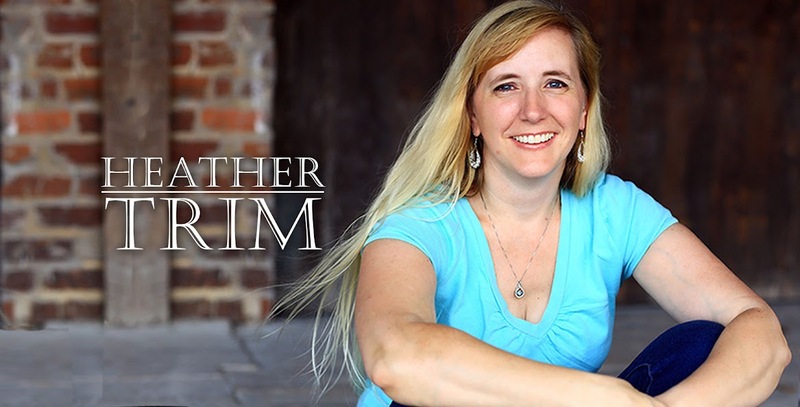 Award-winning author Heather Trim’s limitless imagination takes flight once more, where your most daunting limitation can be your greatest weapon. 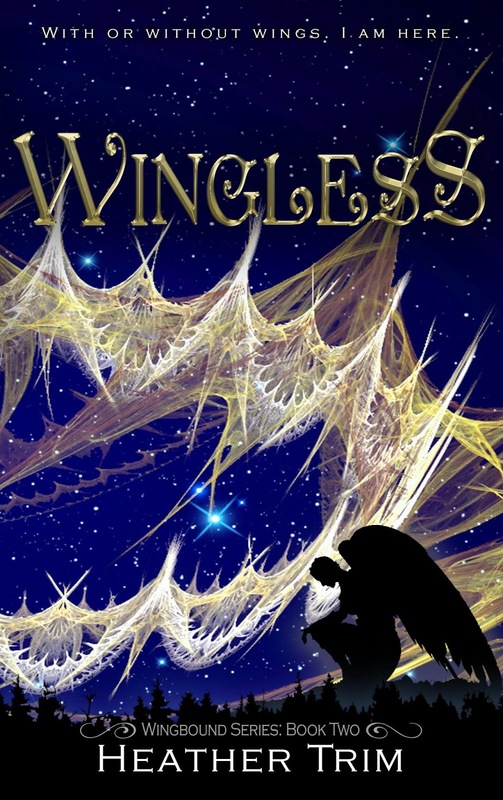 "Wingless is an easyread, fantasyloving, well thought out story that evolves the more you read it. It has some awesome twists, some gross parts, some happy moments and some splendid shenanigans." "Black and white no longer exist. There are good guys and bad guys with and without wings. Ledger, Tolliver and the rest of the crew have as much trouble figuring out whom to trust as the reader." "Imagination candy. The adventure is enthralling. If you're like me, be prepared to hold your breath a lot as each part of the story unfolds. Maybe it should be called "breathless"! I love, love, love this series and can't wait for the story to continue." Easily share WINGBOUND with the world on your Twitter and Facebook! 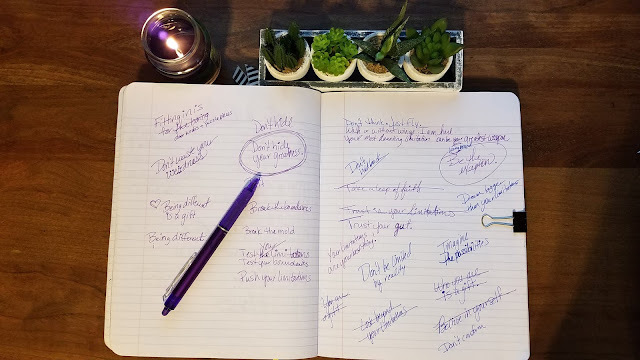 Q: HOW IMPORTANT DO YOU THINK READING IS FOR WRITERS? 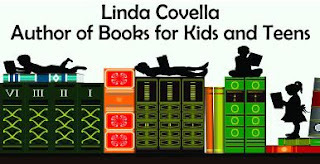 A: I think reading should be number one on the list of 3 things writers do: read, write, and edit. Reading is the best source of learning all the rules of writing. Your eye gets more and more keen when spotting errors in your own work. It helps you word things correctly as well as spelling and grammar. Keep reading, keep learning. Q: YOUR CHARACTERS ARE SENT INTO THE HUNGER GAMES. WHO WINS? A: Uh, oh! Ledger will die in the first five minutes (remember, he’s a wimp!) Unless of course he just runs and hides the whole time. Alouette has wings and a strong will—she might survive a good long while. But Hollis… she’s scrappy. Plus, if she calls for her dragon, someone’s getting scorched! Q: WHO’S YOUR FAVOURITE CHARACTER IN THE WINGBOUND SERIES AND WHY? A: I love all of them of course! They are my BFFs. But if I had to choose, it would be Hollis. She is the main character, Leger’s, love interest. She’s so wild, funny and sassy. I wrote her with “what would I NEVER do?” in mind and out came the dragon riding wildcat: Hollis.